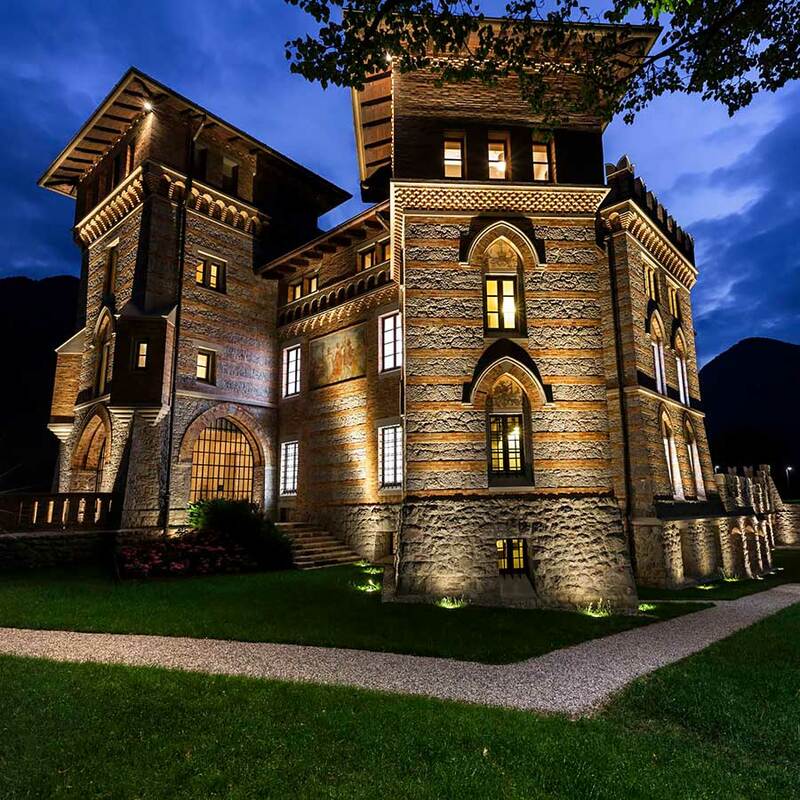 Set in the foothills of the Italian Alps, Ceconi Castle is owned by Graphistudio and is known around the world as ‘the home of photographers’. 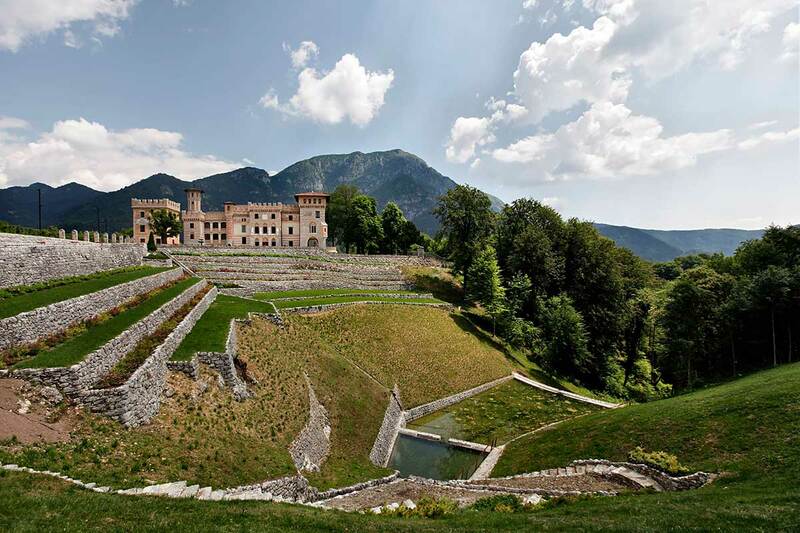 We will be photographing in and around the castle grounds and in the nearby village of Pielungo. The castle has amazing learning spaces throughout and will make for the ideal location for all of the keynote presentations presented by Paul and Scott. Pricing includes transfers from Marco Polo airport, Bed and Breakfast, lunch and all your tuition for the week. Accommodation outside of the workshop days (20th-24th) are not included. We will also be holding an optional night/day shoot in Venice itself on Sunday 19th May. Hiring the models to build a portfolio. Watch Paul and Scott shoot award winning images. Try out the full range of Fuji cameras/lenses. You will receive 5 days of intensive training by two of the UK’s most successful wedding photographers, Paul Fowler & Scott Johnson. You will be staying at a lovely hotel in a village close to the castle. There will be lots of lovely Italian food to enjoy throughout the trip. We will arrange your transfers to and from the airport* and between the hotel and the castle. * If you choose to stay in Venice after Friday 24th May you will need to arrange your own transfer to the airport. There will be prizes for the best images taken by the delegates. ALL OF THE ABOVE FOR JUST £795! You have the option to add on an extra day for an exciting fashion orientated photo-shoots in Venice; on Sunday 19th May. This will be an additional cost of £100. PAUL FOWLER AMPA ASWPP is the owner and creative director of Pauls Studio. Paul has run a very successful wedding and portrait business for over 25 years. He and his team have won many awards for their work, most notably in 2015/16 Paul won MPA UK Wedding Photographer of the Year. 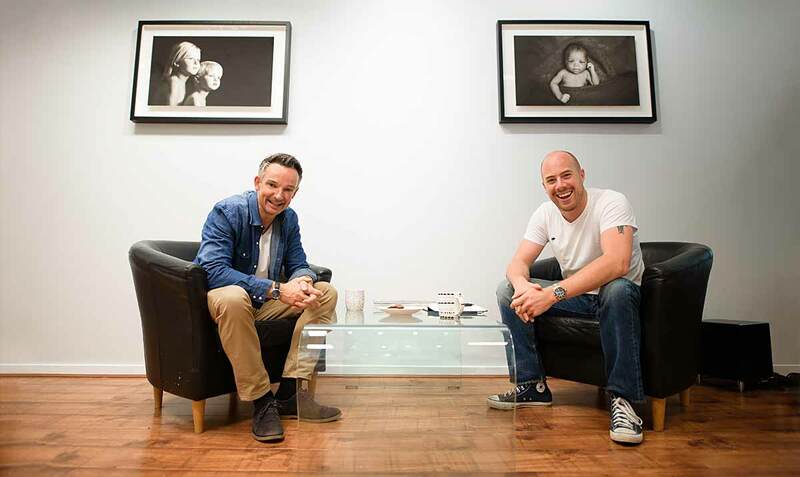 He enjoys sharing the knowledge that has made him so successful and has personally trained many of today’s practising professional portrait and wedding photographers. SCOTT JOHNSON FBIPP FSWPP is an internationally recognised, award-winning photographer and one of only 19 wedding photographers to achieve a Fellowship in wedding photography with the BIPP since 1901 and one of only a handful that have achieved Fellowship in two separate fields, his second being in Documentary Photography. He is a global ambassador for Fundy Software, a Photography Master with The Photography Academy and supported by Graphistudio. We have secured an amzing EARLY BIRD OFFER of £795 for an intensive, hands-on 5-day workshop with two of the UK’s most successful wedding photographers. You will need to book your own flights to Marco Polo Airport. We advise you to book your flights as soon as you have paid your deposit. Easyjet & BA are offering flights from London Gatwick & Heathrow. We suggest you book an early morning flight as your inclusive transfer will be leaving Marco Polo Airport at 10am. 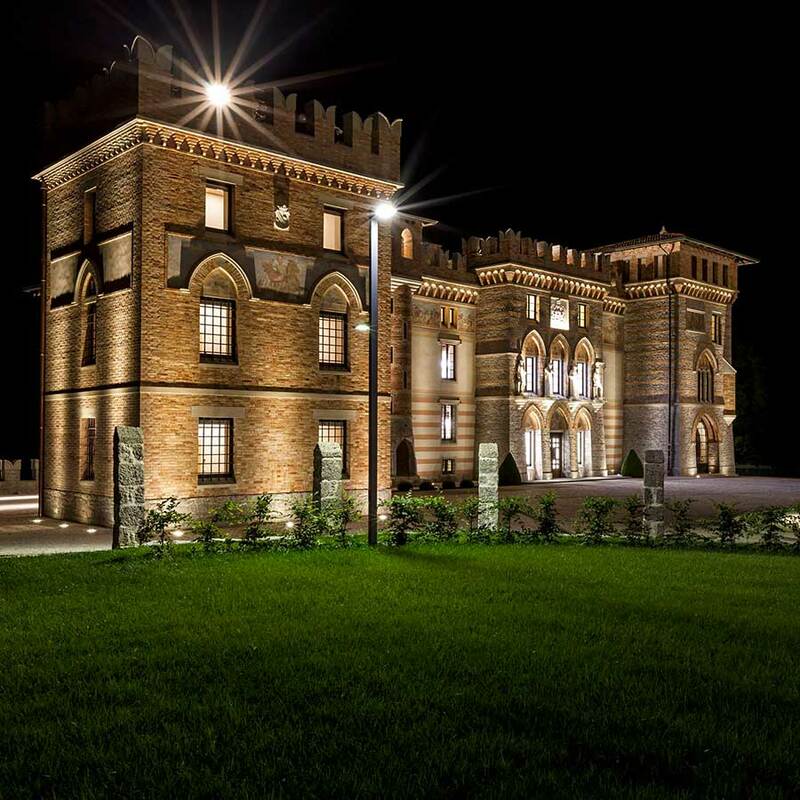 For your return flights the inclusive transfer to Marco Polo Airport will be departing the castle at 11am on Thursday 23rd May, we advise you book a late afternoon flight. If you choose to to add on the Venice fashion shoot you will need to book your own hotel. We will be shooting at sunrise on Sunday 19th so we recommend you book a hotel for the Saturday and Sunday evening close to St. Mark’s Square. Please bring with you all of your camera equipment including lens and flash guns. If possible please also bring a laptop and a card reader. The above itinerary is subject to change at Paul and Scott’s discretion.